Our guest bedrooms Offer a variety of styles to choose from. 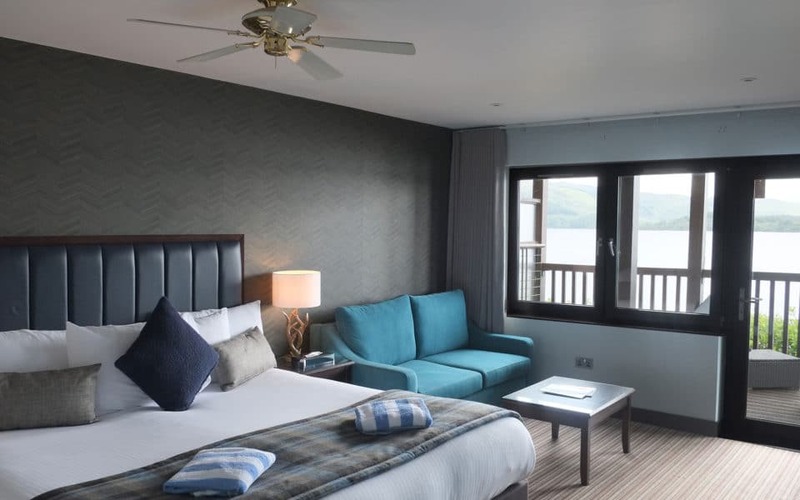 Our Loch Lomond Accommodation at The Lodge we offer 48 guest rooms with most offering panoramic views of Loch Lomond, only a few of our Classic Graham Rooms have a side view towards the village of Luss. 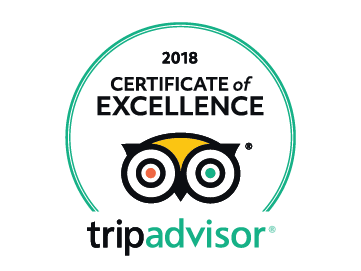 If the view is important make sure you mention at the point of booking whether that be online or over the phone and we will do our best to accommodate your request. Each room accommodation provides everything you will need for a comfortable stay from cosy bathrobes, complimentary wifi and an exciting room service menu meaning you might not want to leave the comfort of your room. 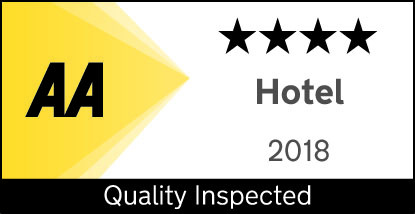 The perfect Loch Lomond Accommodation. Choose from a Classic Graham accommodation which benefit from modern fitted bathrooms or if you wish to be close to the leisure facilities and enjoy a more spacious feel our open plan Executive Munro rooms should appeal, these rooms do however have open plan bath/shower areas to the bedroom so may not suit all sharing parties. 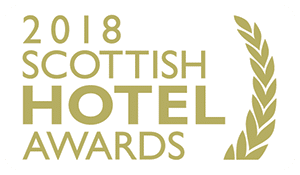 A few Munro rooms are located on the ground floor and have a patio rather than balcony so again if this is important make a mention at booking. 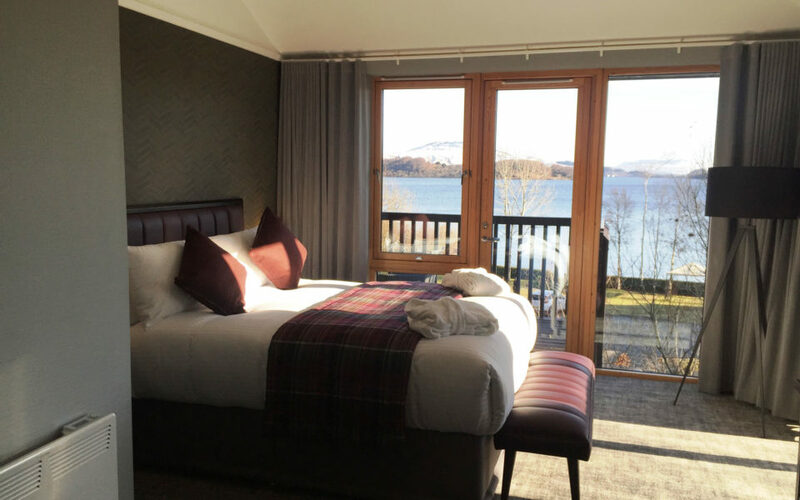 Our Deluxe Corbett rooms offer balconies extending out over the loch and as such provide the ultimate views, they are spacious and ideal for families with little ones who can share the sofa bed. A quirky additional extra within these rooms is the private 2 person sauna. 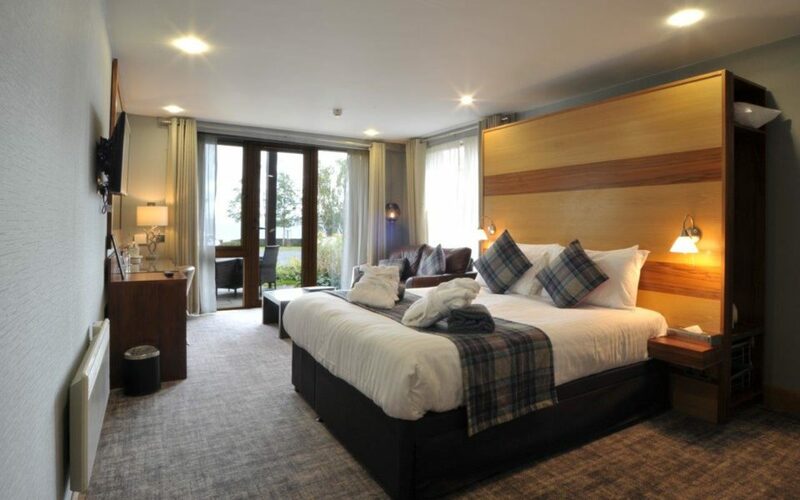 The one bedroom Carter Suite Loch Lomond accommodation provides the additional space of lounge and separate bedroom and the same finish and touches of our Corbett Rooms with sauna and balcony. 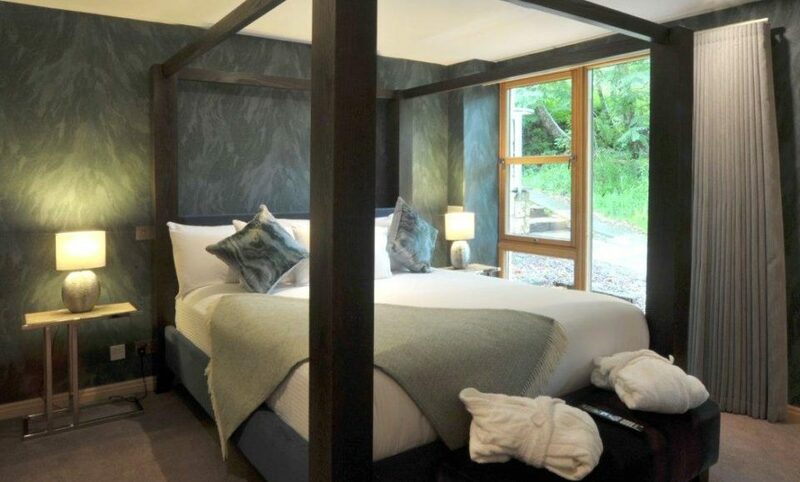 The two bedroom Cuillin Suite Loch Lomond accommodation offers the most spacious option with open plan lounge and dining leading to the double balcony and 2 double bedrooms each with their own en-suite bathroom – so perfect for families, friends and small groups. 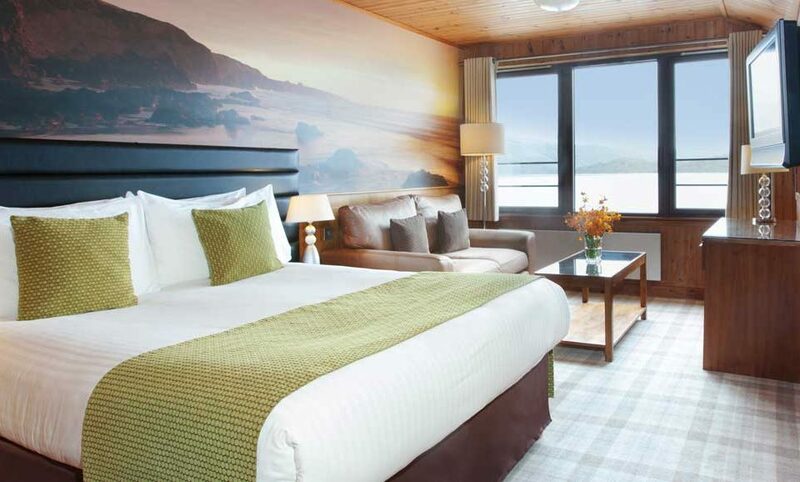 And we recently launched our newest suite at the Lodge on Loch Lomond in 2016 called the Travis Suite - Located in our Munro Lodge, the newly added Travis Suite is the ultimate in luxury suites by Loch Lomond. 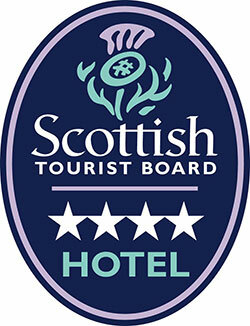 Enjoy our modern Scottish standards, style and facilities that this new suite offers. 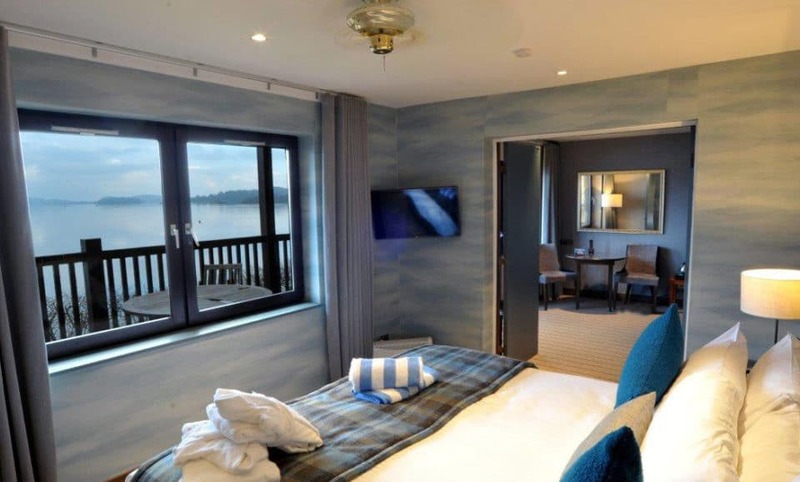 Make the most of your time with us and no matter which room type you choose, marvel in the views and soak up the experience of Loch Lomond and whether that be enjoying breakfast at sunrise or evening aperitifs al fresco at sunset. It’s all about the location, your ideal Loch Lomond Hotel.